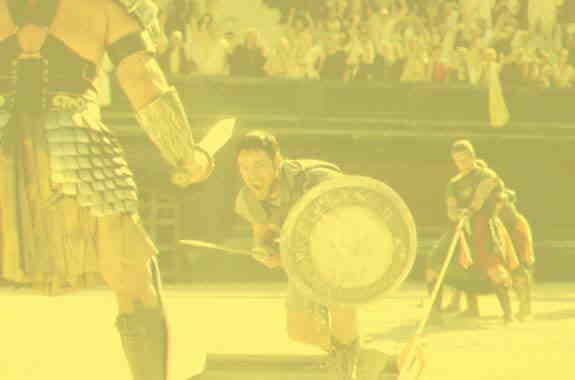 Put the Gladiator scenes below in the order we saw them in the movie, first to last. 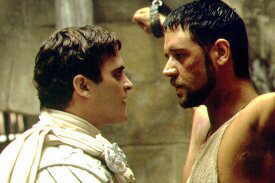 7) Which year is closest to the year the story of "Gladiator" takes place in? 10) What did Proximo say was the key to amassing victories as a Gladiator? 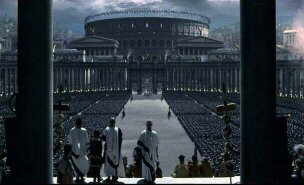 8) What was the name of the big arena where the gladiators fought in Rome? 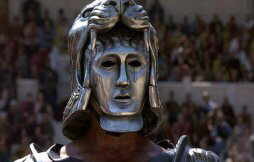 11) What was the name of Maximus' African gladiator friend? 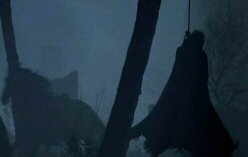 9) Which animal DON'T we see in the movie? 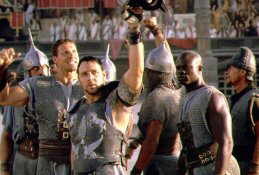 12) Which Academy Award DIDN'T Gladiator win? Match the quote to the person who spoke the line in the movie. There are a couple extra choices in the list so select wisely.. CHOOSE QUOTE "I'd just as soon kiss a Wookiee!" "Imagine where you will be, and it will be so." "I will have your head." "I wonder, did your friend smile at his own death?" 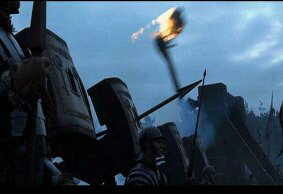 "They said you could crush a man's skull." "We mortals are but shadows and dust." "You will meet them again. But not yet.' "Your destiny lies with me Skywalker"